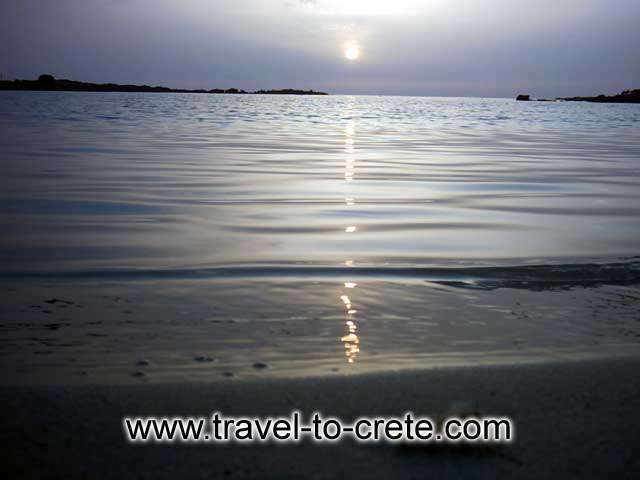 Elafonissos (or Elafonissi) is one of the most beautiful beaches you could visit in Crete and it is located at the most South and West part of the island at a distance of about 70 Km from Chania. 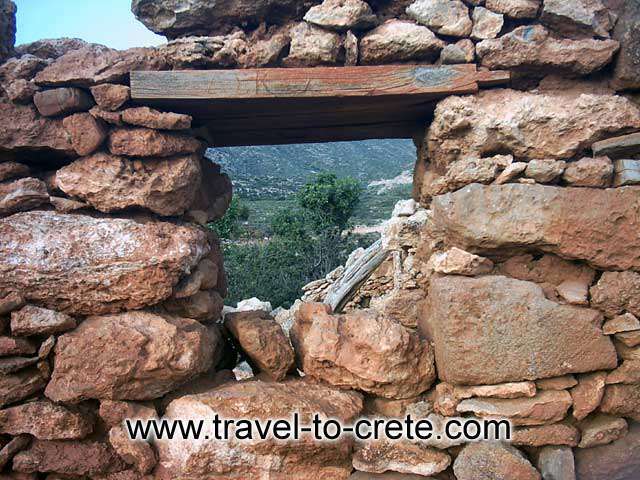 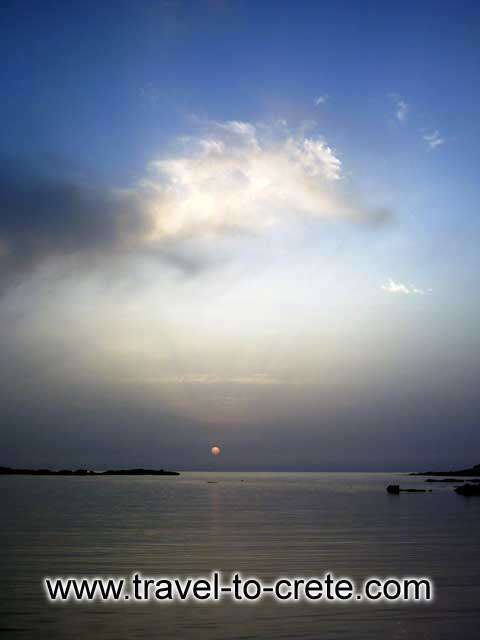 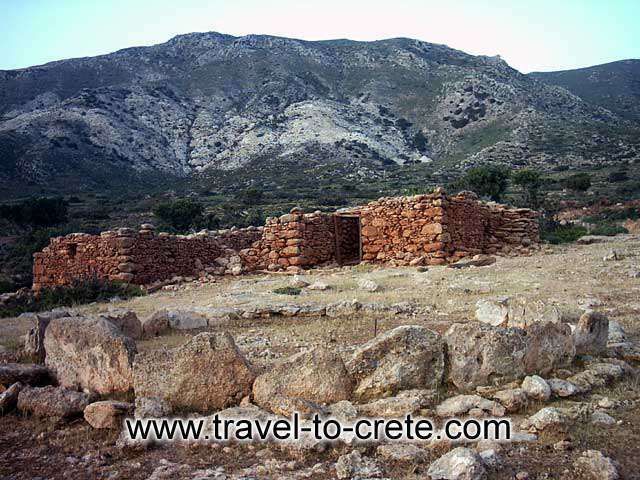 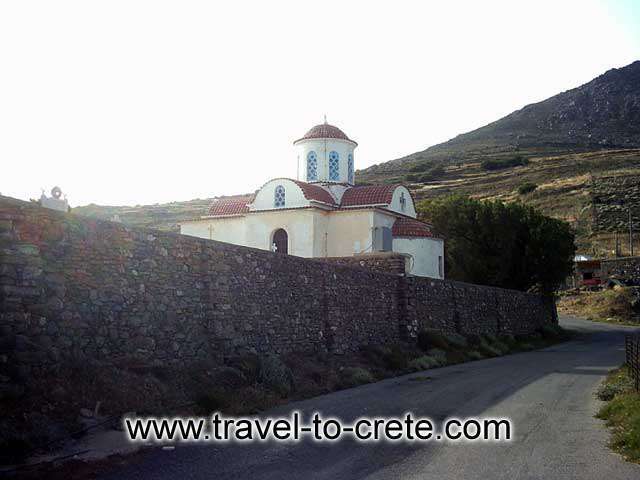 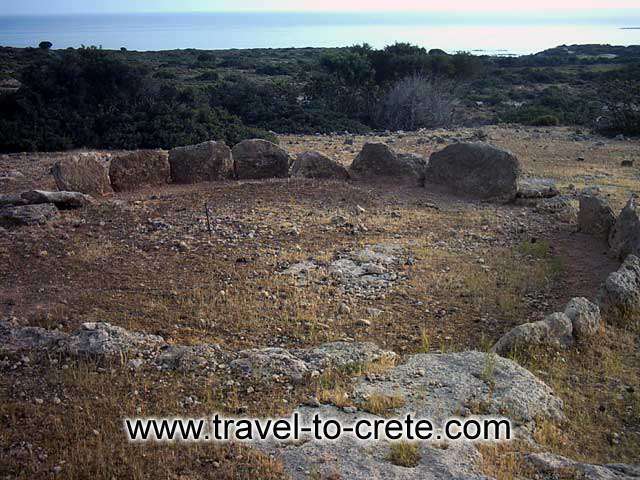 To reach Elafonissos you must take the road to Vathy, continue South to reach the coast at the Crysoskalitissa Convent and then West for 5 km and you will find the islet of Elafonisi. 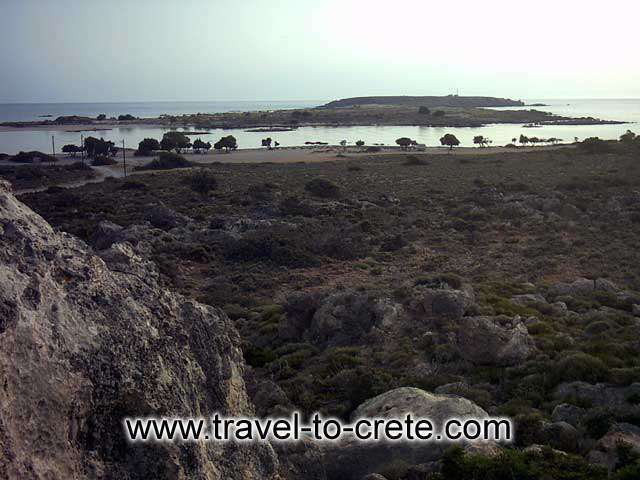 The small island is connected to the body of Crete by a shallow reef some 800 metres long, which is easy to cross when the weather is calm. 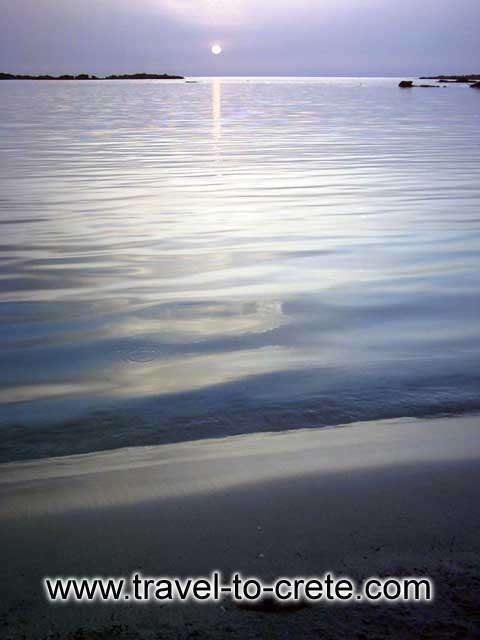 There's something exotic here: A cluster of small beaches with pink sand and shallow never ending waters, splashed with rocky small islands push you straight to dreamland. 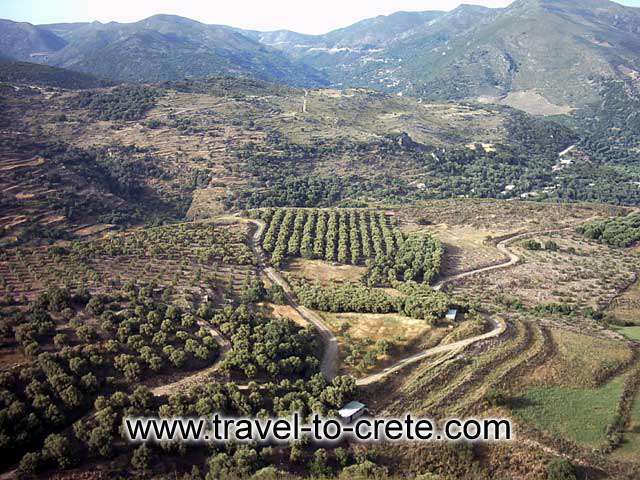 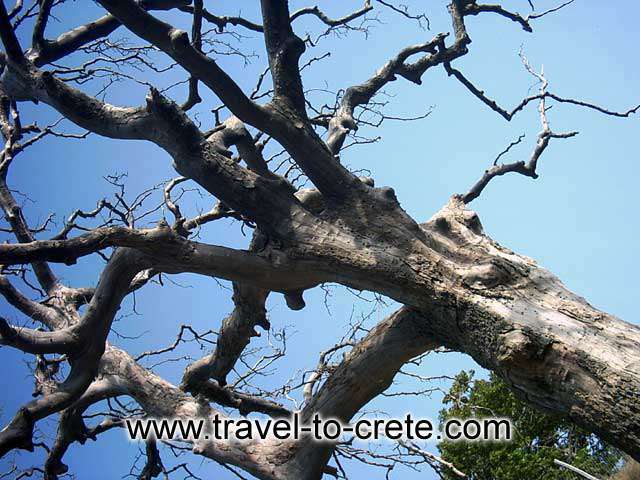 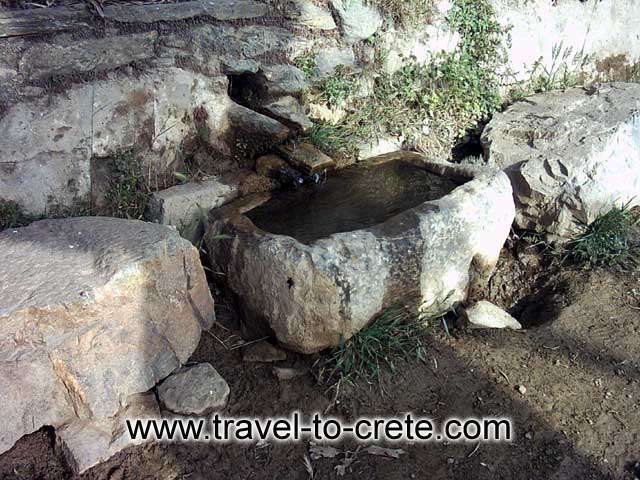 The downside is everybody loves dreaming during summertime: one of the most popular and crowded destinations in Crete.